Open & wooded 10-acre parcel with local mountain view and frontage along public paved road. Conveniently located just 6-miles from Jay Peak year-round resort and 2-miles from Montgomery Center! Parcel is cleared in front, balance mixed woods. Perfect for your home or getaway place with power at street. No soil tests done. 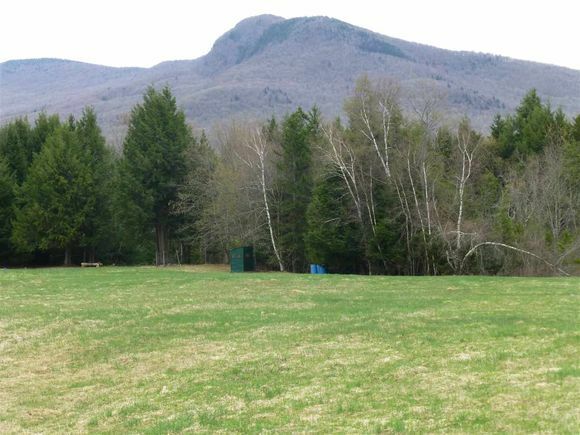 The details on 0 Mountain: This land located in Montgomery, VT 05471 is currently for sale for $47,000. 0 Mountain is a – square foot land with – beds and – baths that has been on Estately for 465 days. This land is in the attendance area of Montgomery Center School and Enosburg Falls Junior Senior High School.